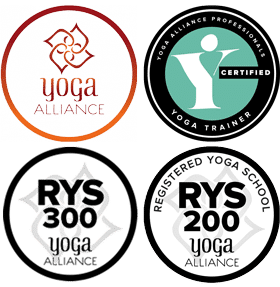 At Sampoorna Yoga we are always looking for short term or long-term affiliates from all over the world to conduct our Yoga Alliance registered Teacher Training Programs. Sampoorna Yoga has developed its own programs for more than ten years and successfully graduated more than 3,000 amazing Yoga teachers in various disciplines. We have a large team of highly experienced Yoga teachers who come from different background and speak different languages. They are enthusiastic and willing to travel to share their knowledge and experience anywhere in the world. If this sounds like you, we would love to hear from you. If you are a yoga teacher, a yoga studio owner or a yoga retreat center owner and you are interested in hosting our programs and courses, please send us an email for more details at [email protected] with CC to [email protected].